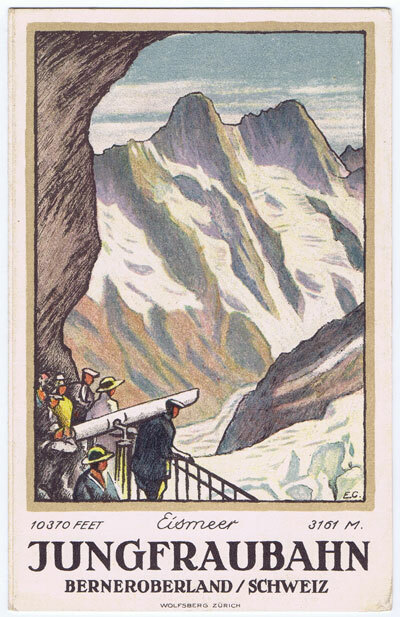 ARCHER J. Switzerland and the Passes of the Alps. ANDRES F.X. 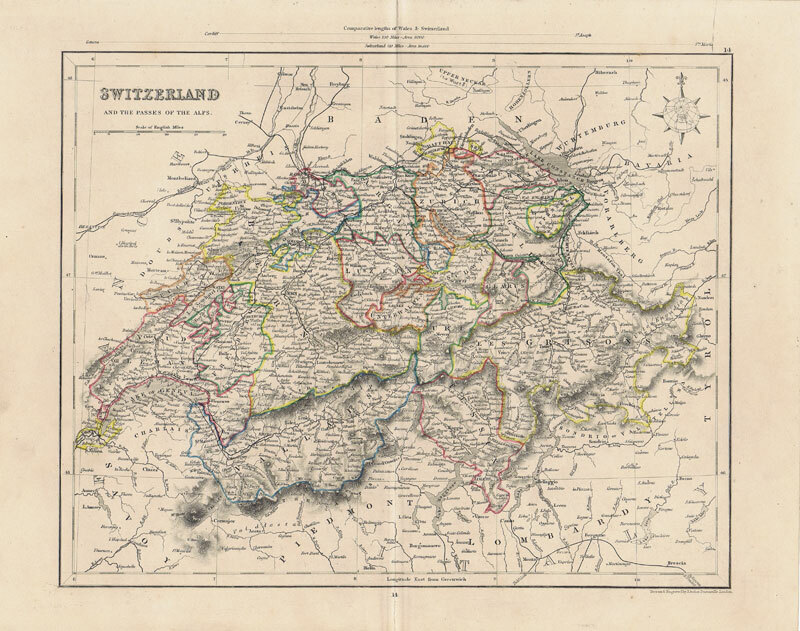 and EMMENEGGER H. Grosses Handbuch der Abstemplungen auf Schweizer Marken 1843-1907 Verband Schweizerischer Philatekisten-Vereine 1969-73 8 vols. complete. Fine condition. Detailed guide to Swiss postal markings. 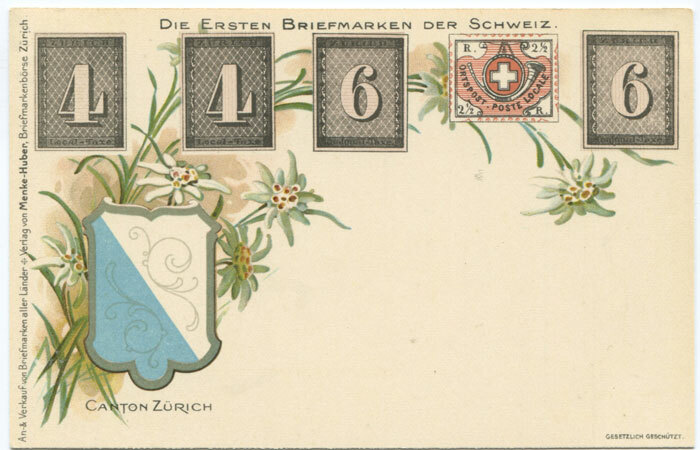 1902 (circa) early undivided back postcard of Swiss Cantonal stamps. Fine unused. BONNARD G.A. 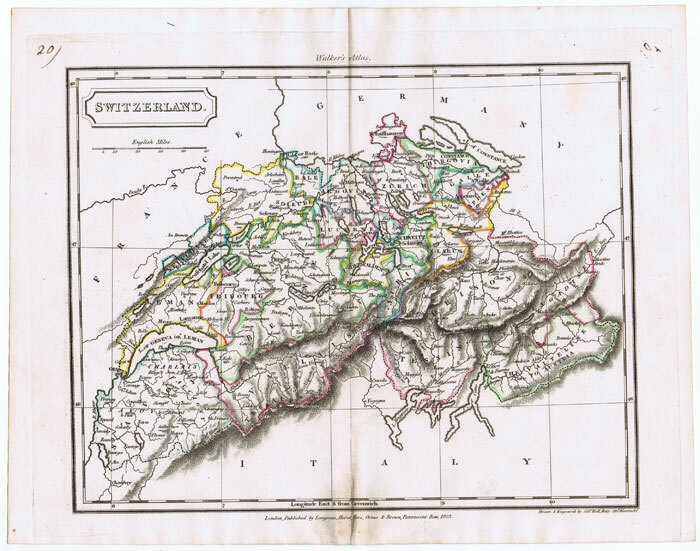 Gibbon's journey from Geneva to Rome. 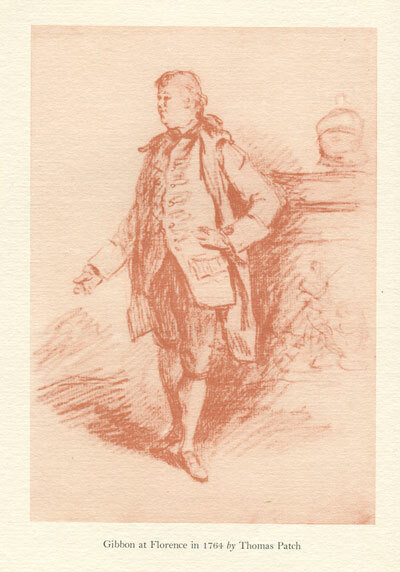 His journal from 20 April to 2 October 1764. Thomas Nelson & Sons 1961 xxiv + 268pp + 12 plates. De luxe ltd. ed., no. 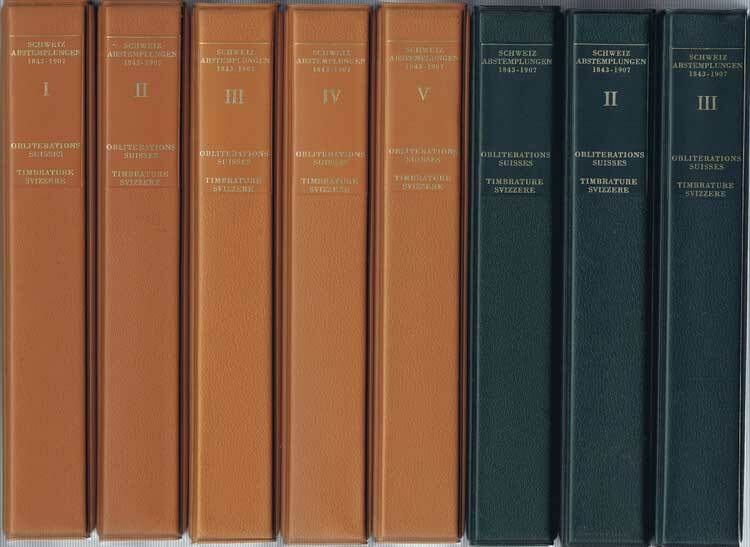 70 of 105 copies on large thick laid paper in full vellum gilt binding. Bonnard's long preface in English. Gibbon's text in French. A very fine copy.